Xkey Air. Get rid of the cables! 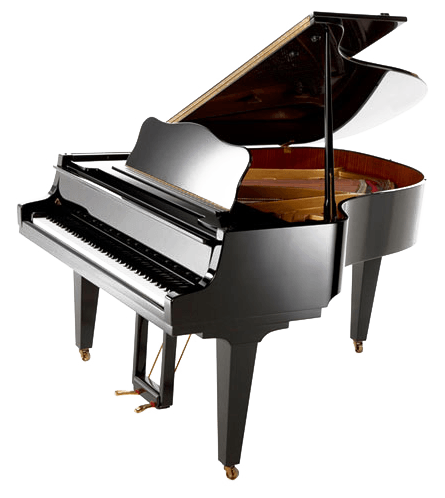 25 or 37 real-size keys. Super responsive. 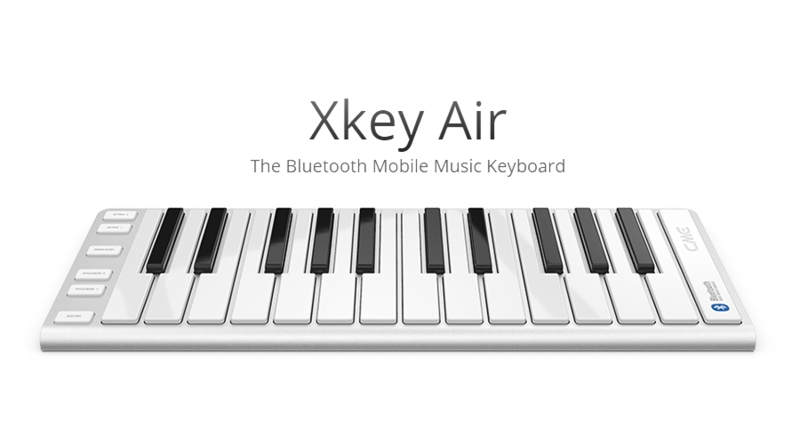 Xkey Air adds a max 7ms latency compared to most state-of-the-art USB MIDI keyboards, yielding to an unnoticeable delay when playing live performances.